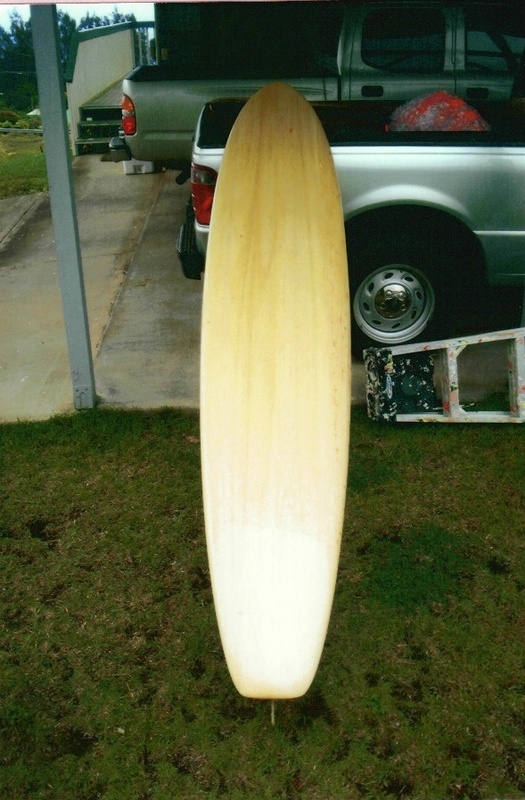 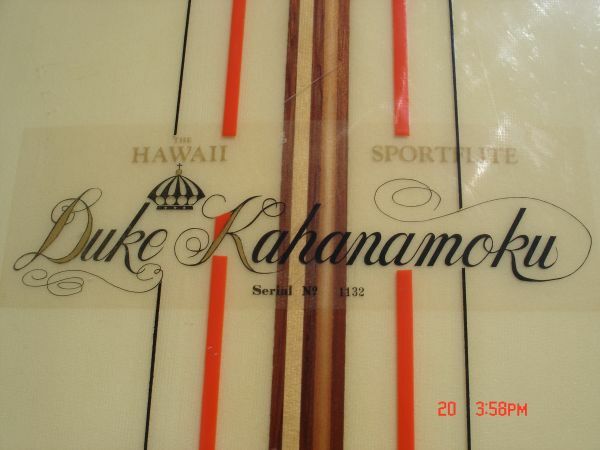 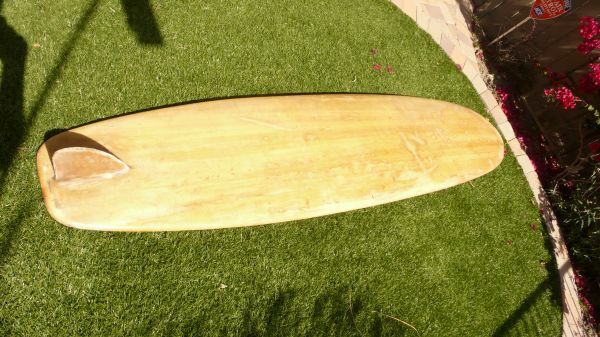 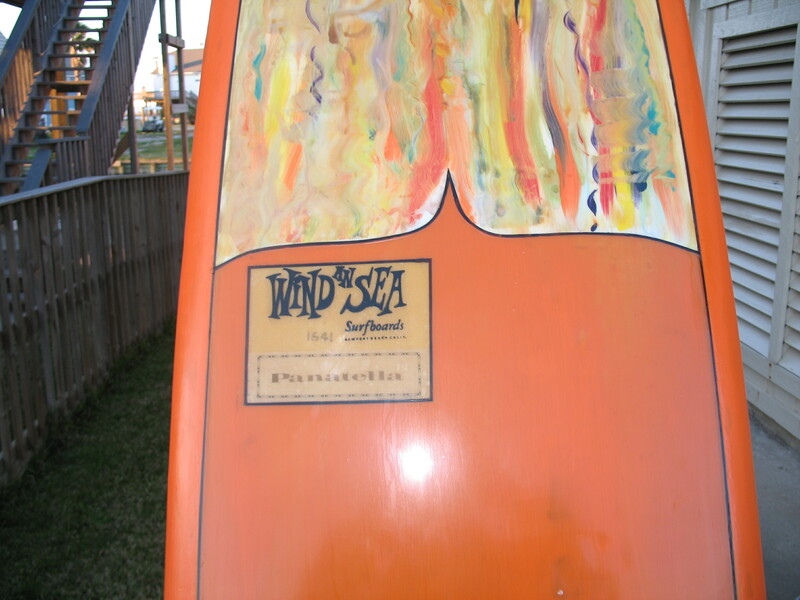 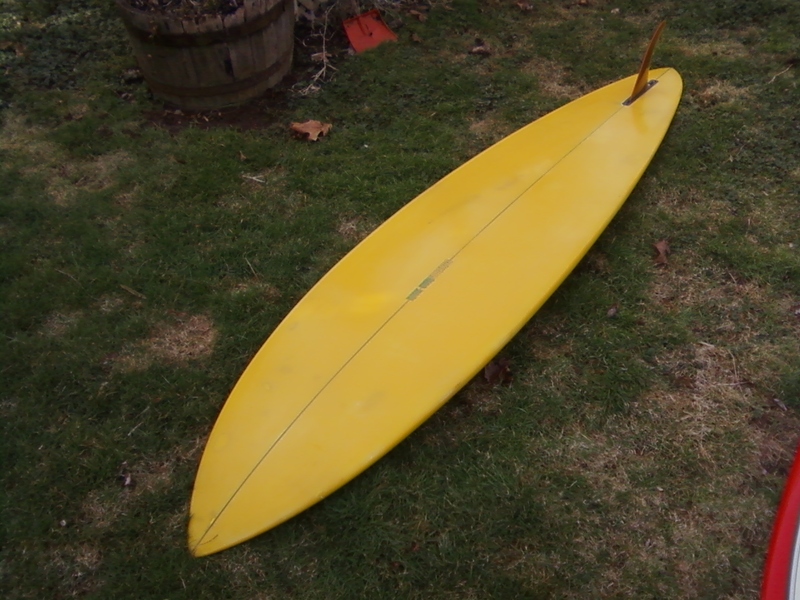 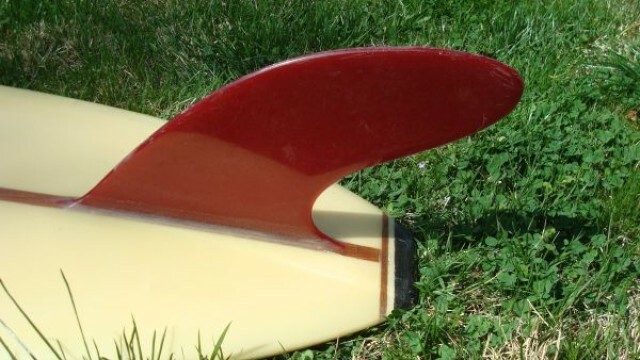 A great Balsa board collection is up for sale. 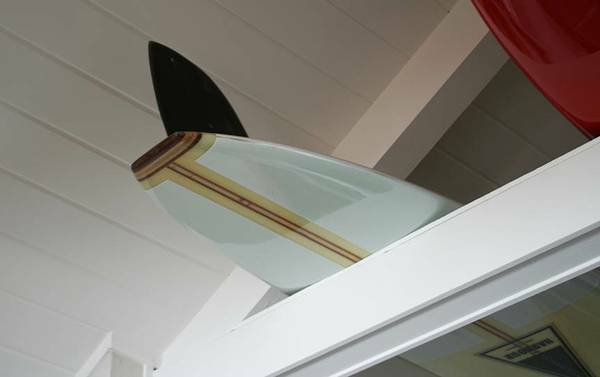 The collection includes: 5 Balsa Mike Diffenderfer’s, 1 balsa Phil Edwards, 1 balsa Pat Curren, 1 balsa Renny Yater and 3 balsa Dale Velzy’s. 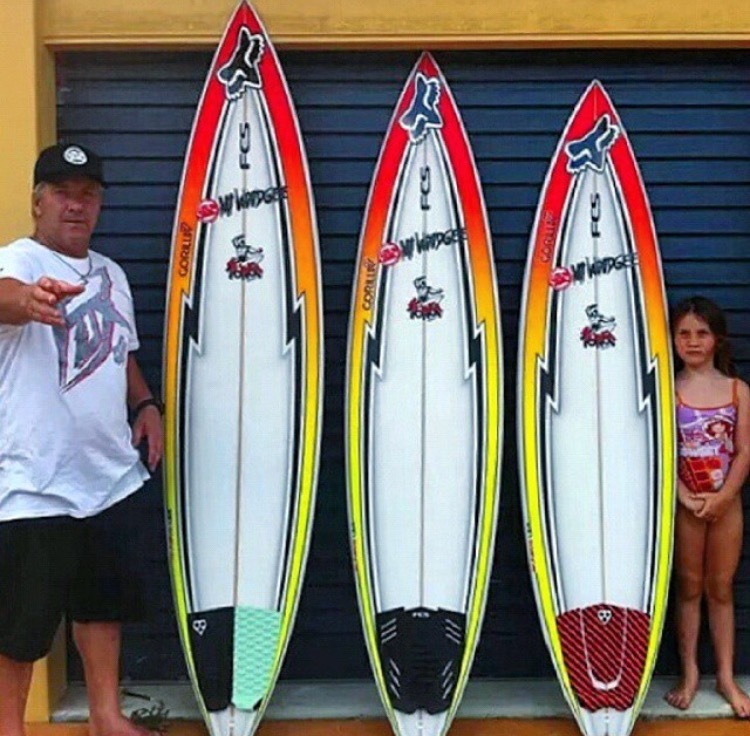 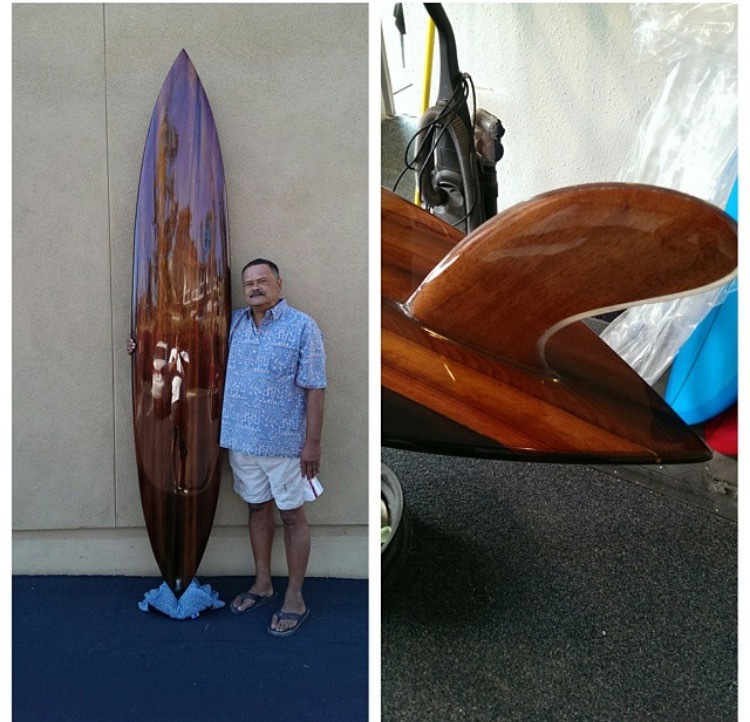 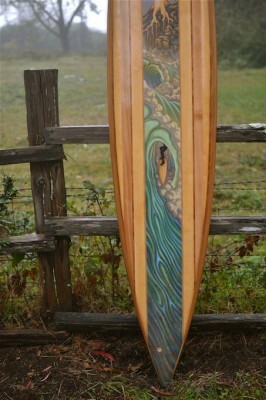 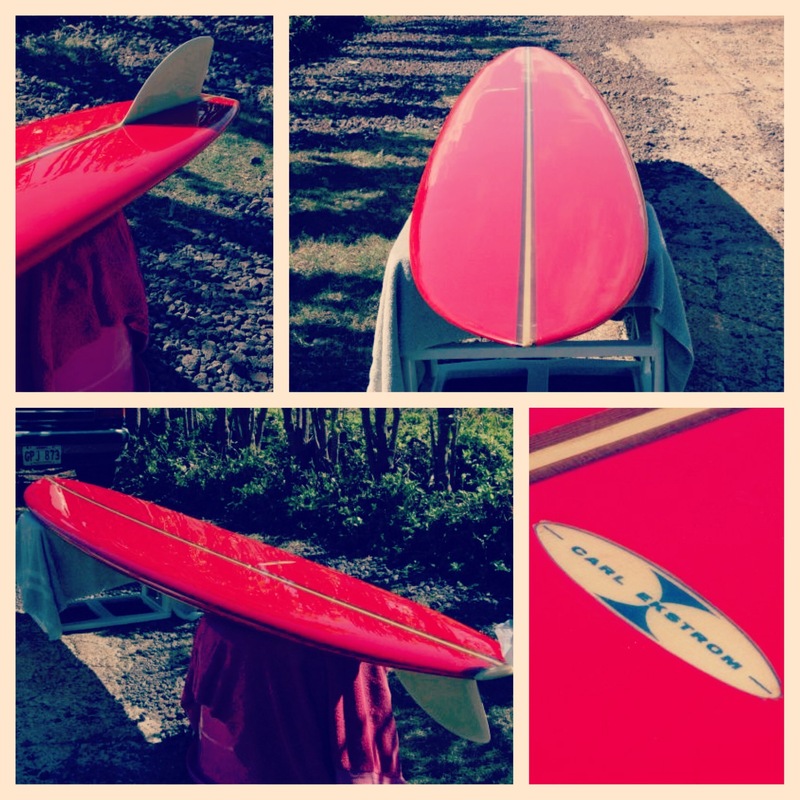 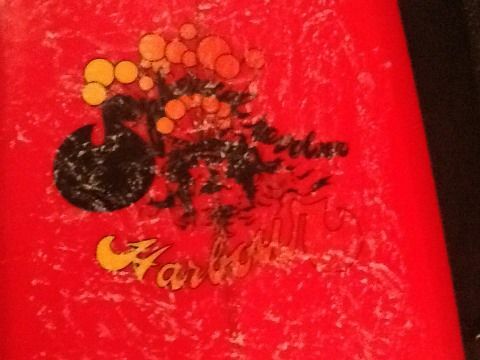 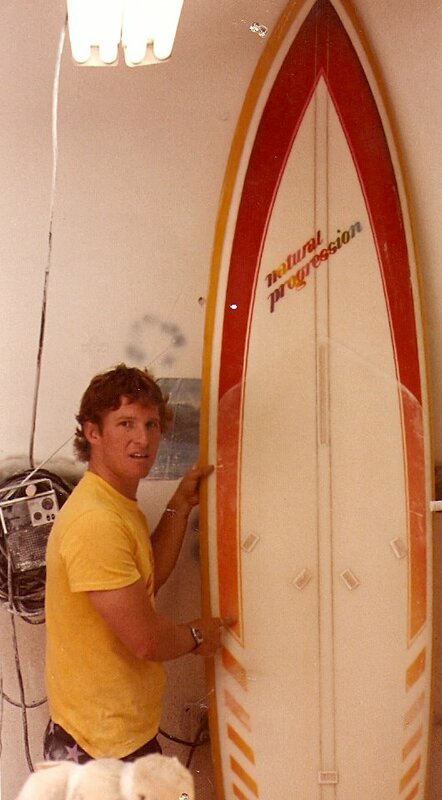 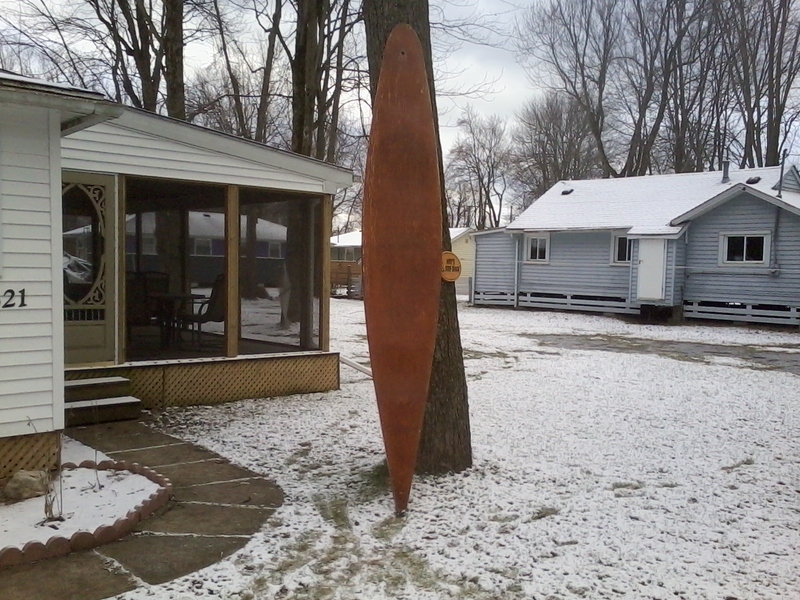 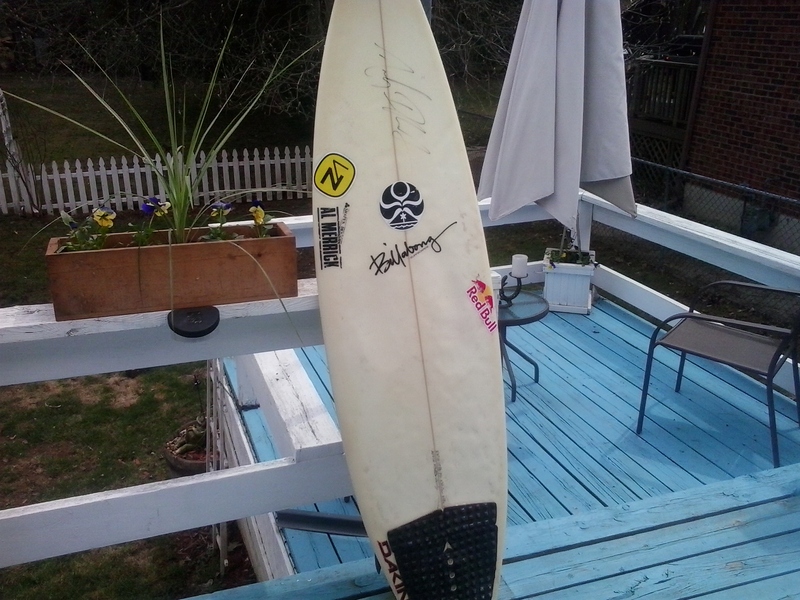 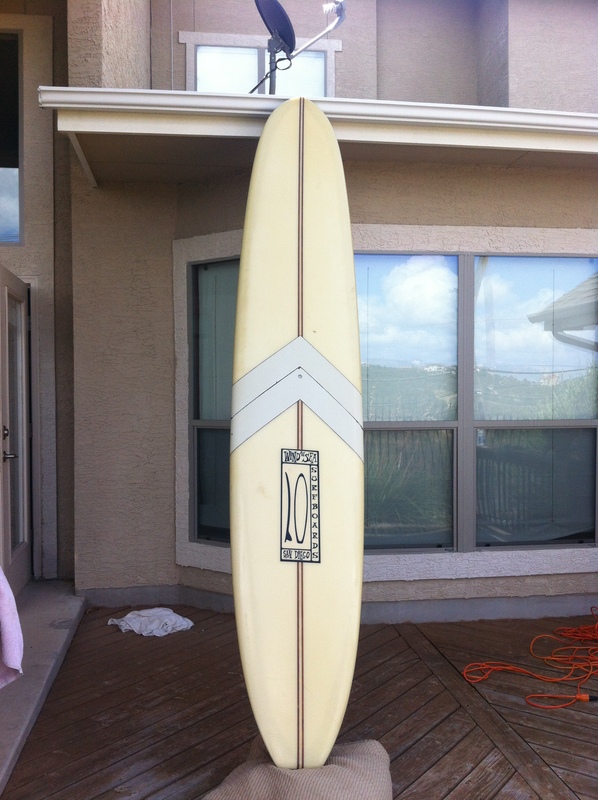 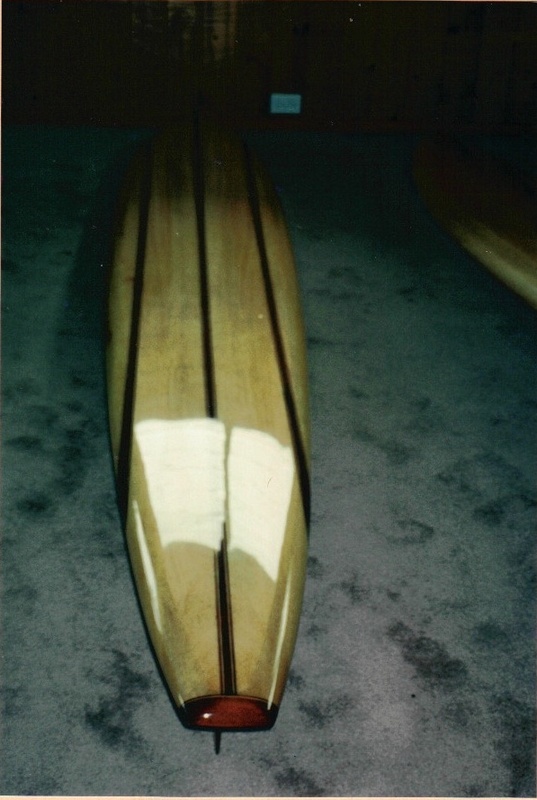 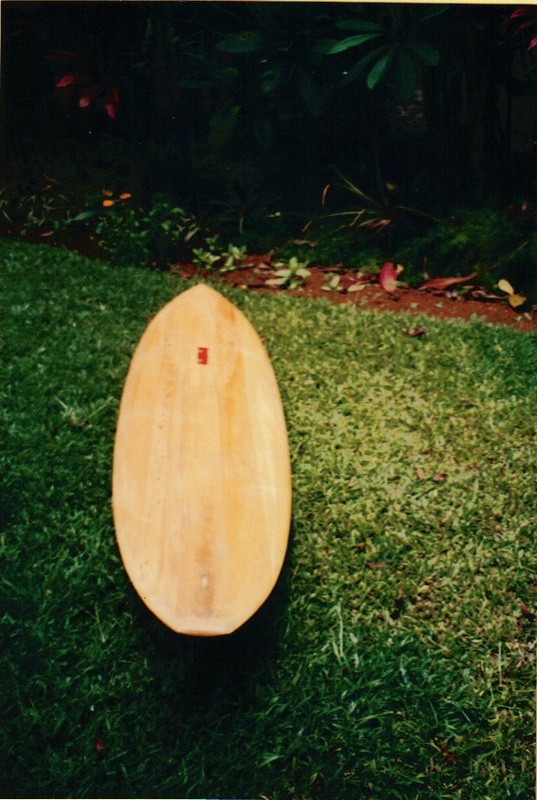 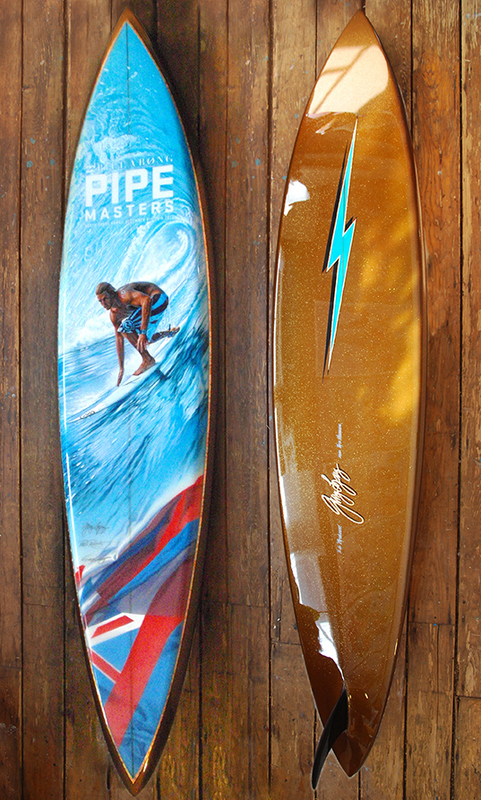 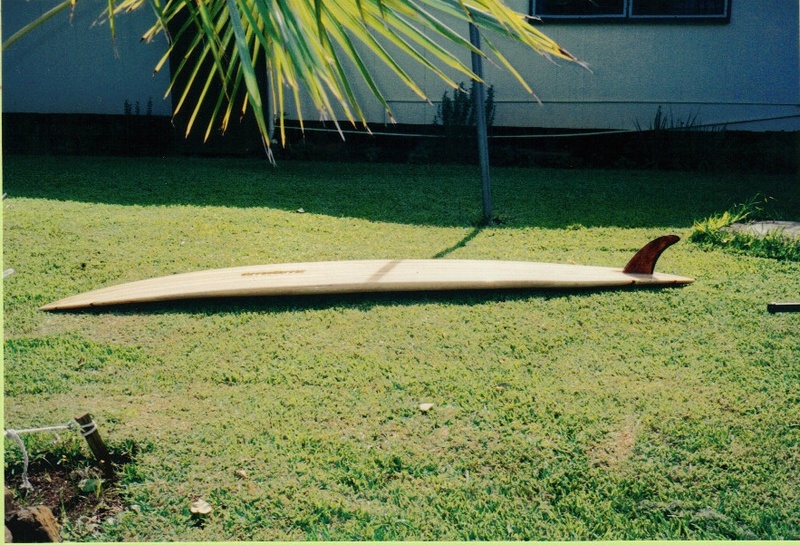 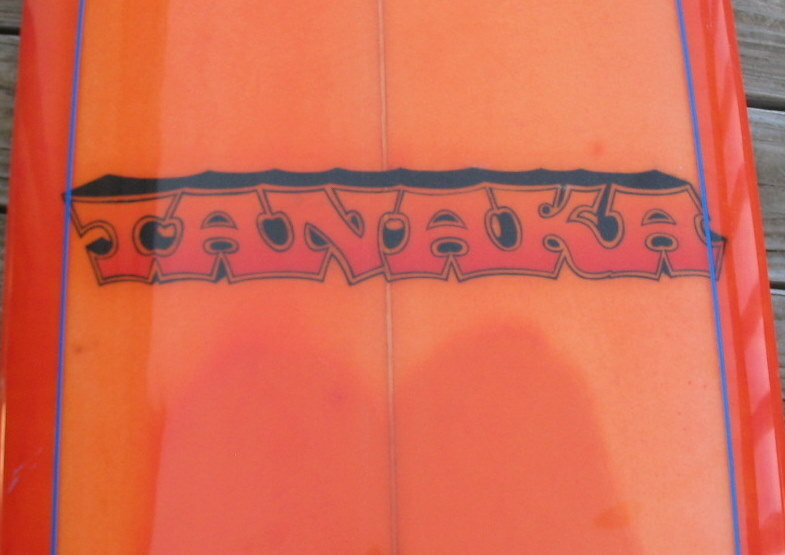 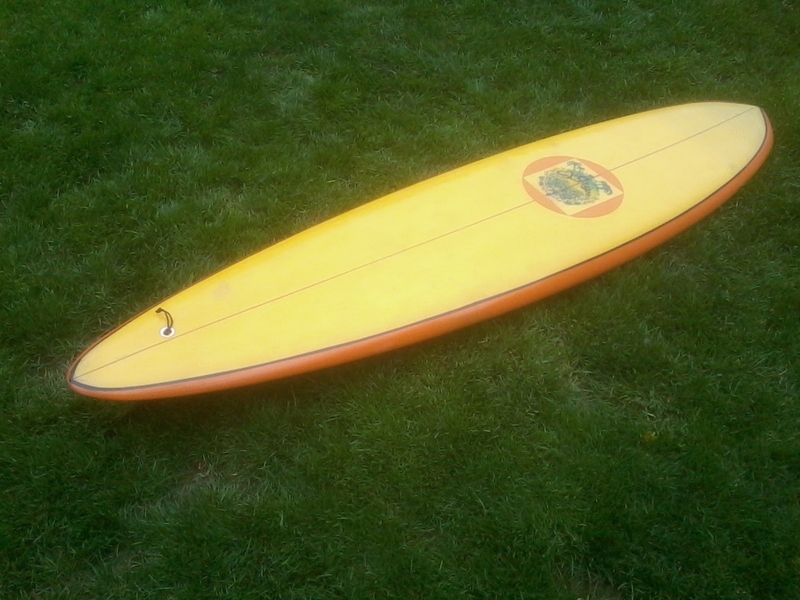 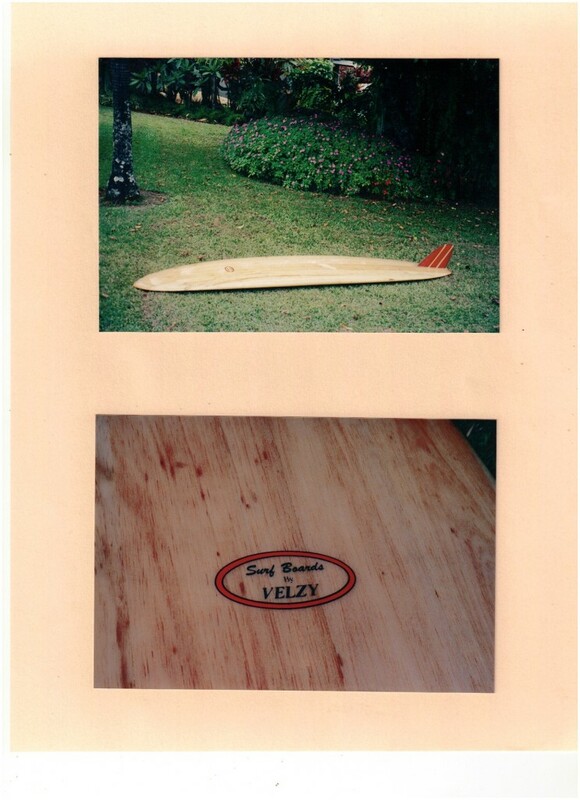 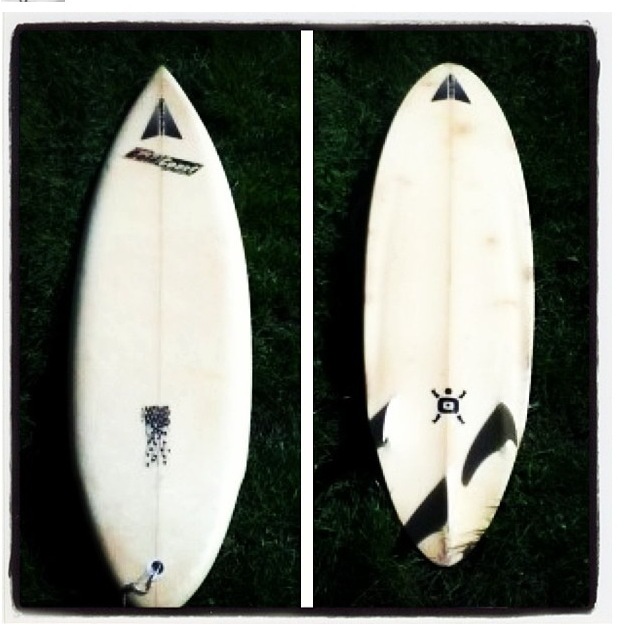 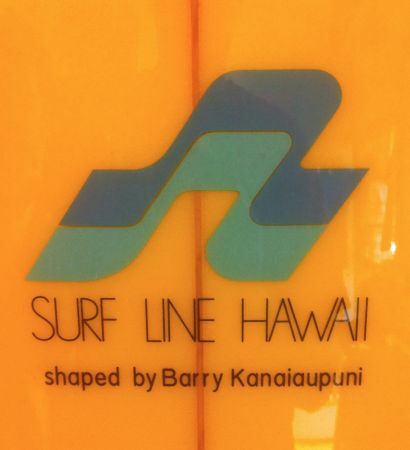 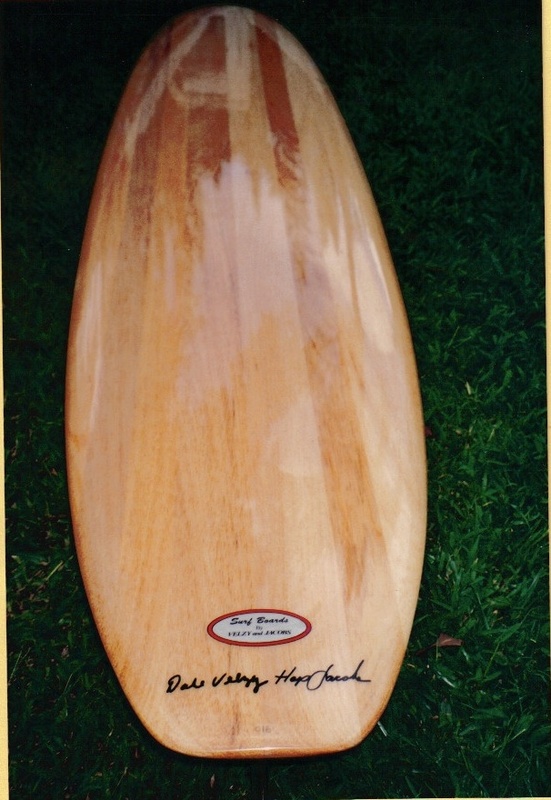 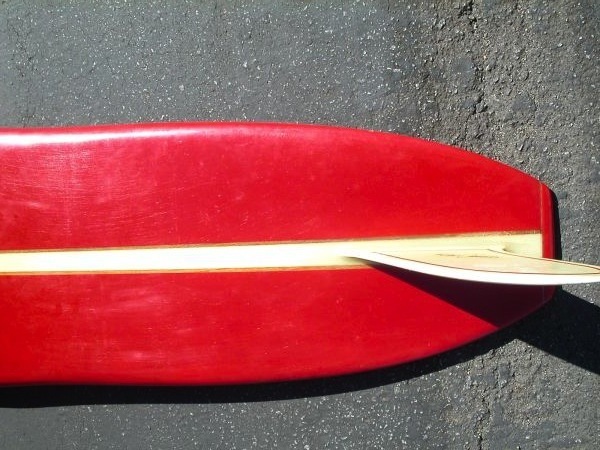 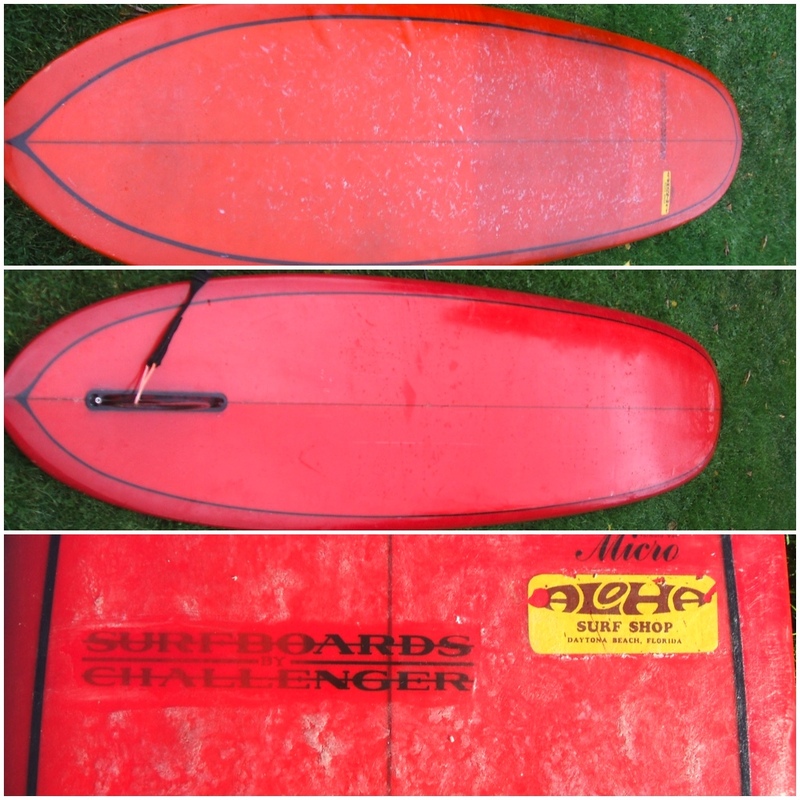 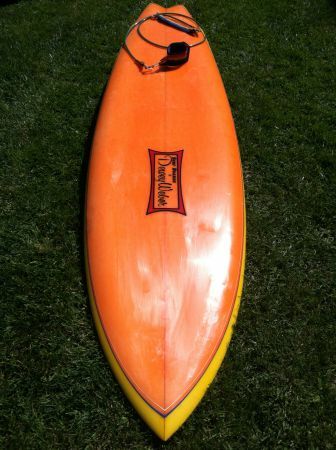 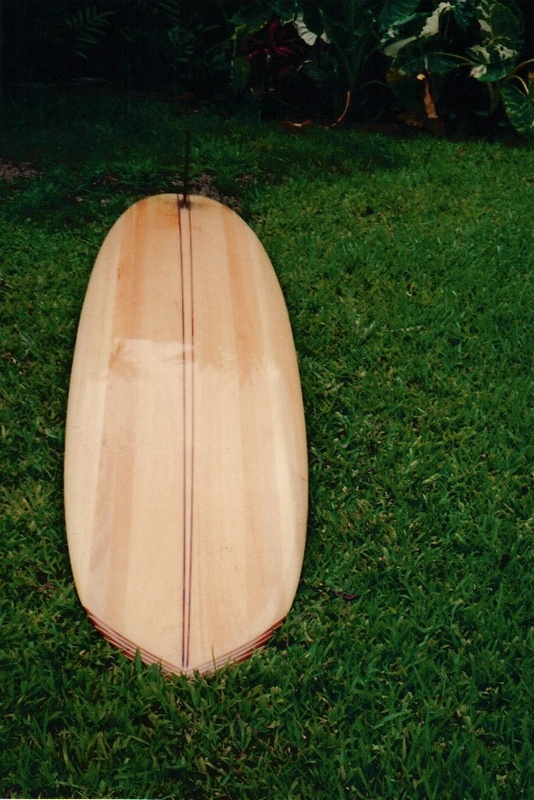 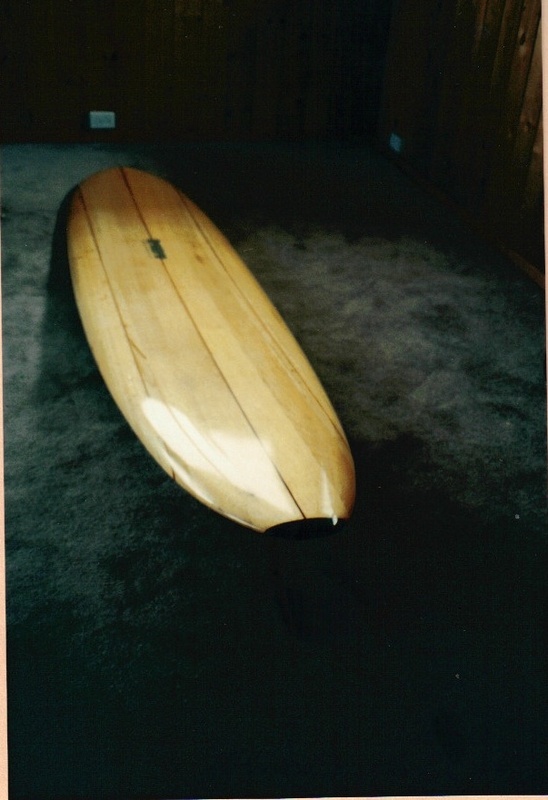 If interested email: surfboards@thesurfboardproject.com. 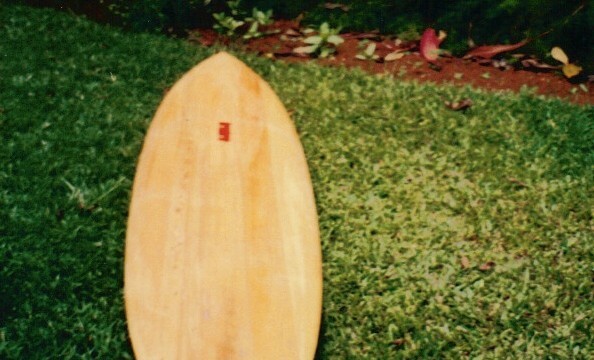 The seller lives in Hawaii, so Hawaii buyers preferred.